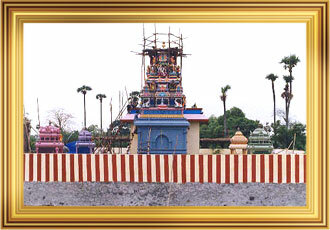 Lakshmi Kubera Temple is a famous Hindu temple which is dedicated to Lord Kubera. 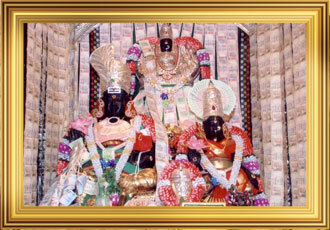 This temple is Located at Rathinamangalam near Vandalur. 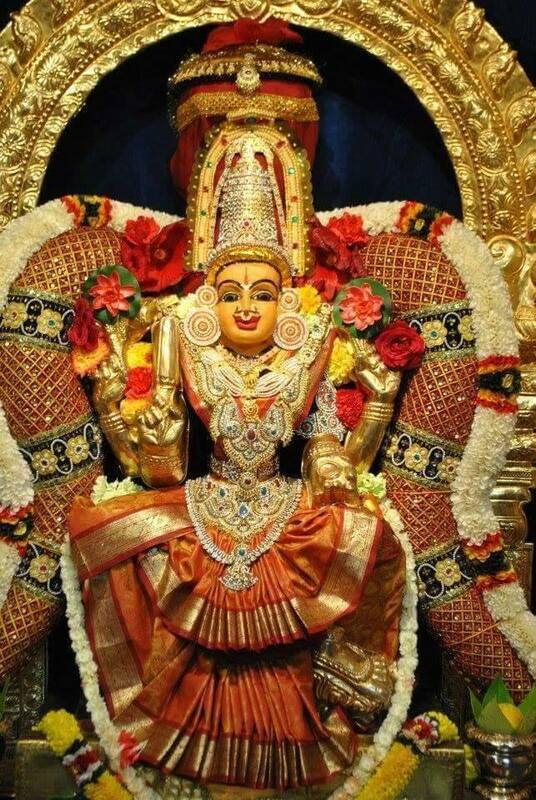 The main Deity of this temple is Lakshmi and Kubera. In this temple Lord Kubera is in the Sanctum Sanctorium was decorated with the currency notes. This temple is 500 years old ancient temple; this is the only temple in India which is dedicated to Lakshmi Kubera. The other deities of the temple are Kan Dhirsti Ganapathy, Pathala Kubera, Navagraha, Anjaneya Sannadhi, Lord Venkateswara idol, Swarna Aksrshana Bhairava, Lord Brahma with Saraswathi which is the rare idol, Lord Ayyappa and Muruga. This temple has a Vasthu fish which is in a tank above that we found an idol of Sri Adi Sankara. 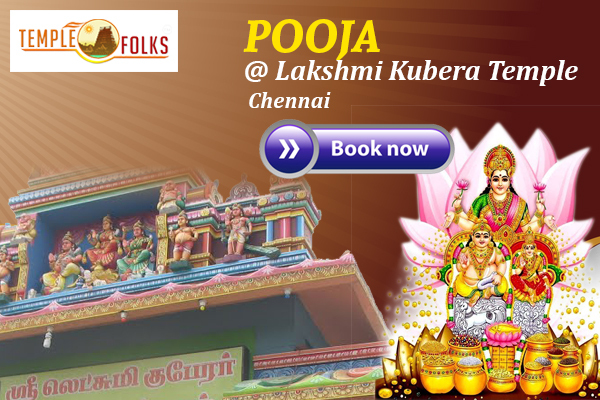 Lord Lakshmi and Kubera are both to bless their devotees with wealth. The Kubera is the chief Manager of all the prosperity of the Lakshmi mata, the true devotees of Kubera gets all prosperity and wealth in life. Lakshmi and Kubera are the two ultimate energy of wealth if one worships those with true heated and with belief, they both shower us with a highest elevated Life forever. In the morning from 5.30am to 12.00 noon.